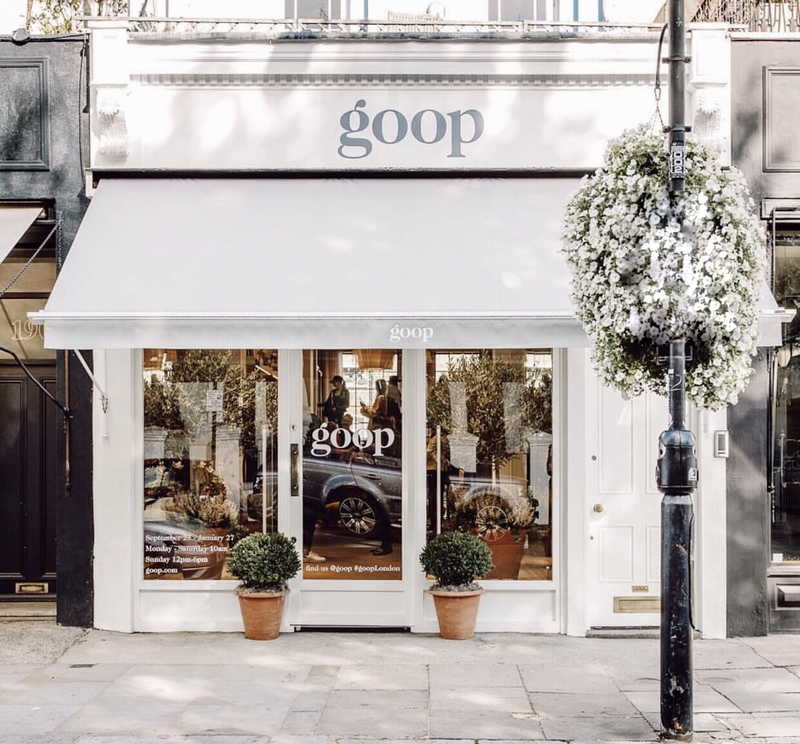 Goop has opened its first London pop-up store. I’ve been following Gwyneth Paltrow’s wellness brand, Goop for many years. So i’m very excited to share this with you. An added bonus is that it’s not too far from my home! The store will be open until January 27 next year and is located on Westbourne Grove in Notting Hill. 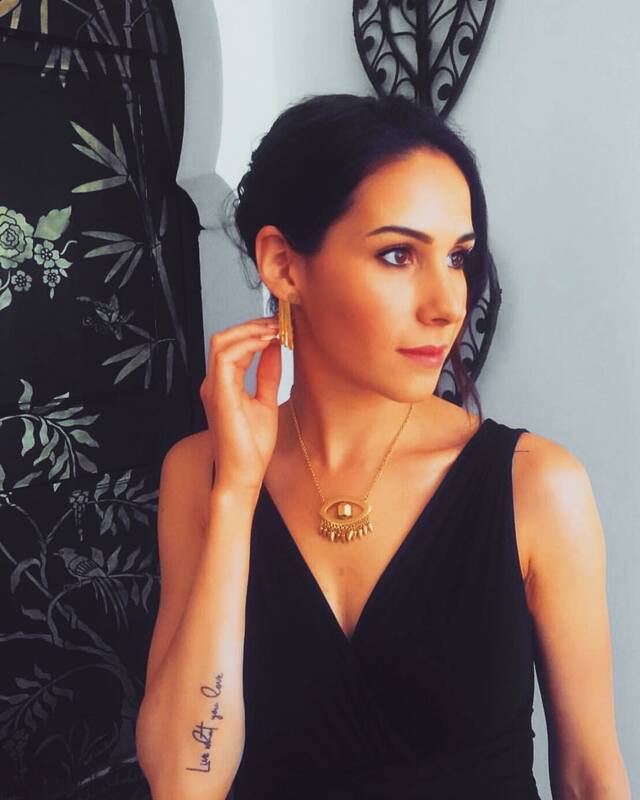 It sells a variety of products from clothing and jewellery to accessories. I will be making many trips to this store, especially as it’s located in my favourite area!